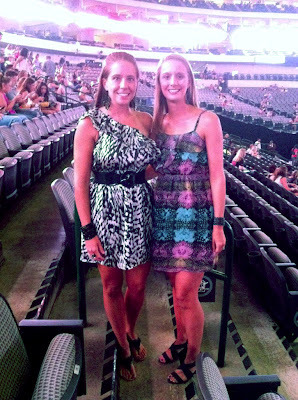 Andrea and Amanda flew to Texas on Monday to see Britney Spears's Femme Fatale concert. 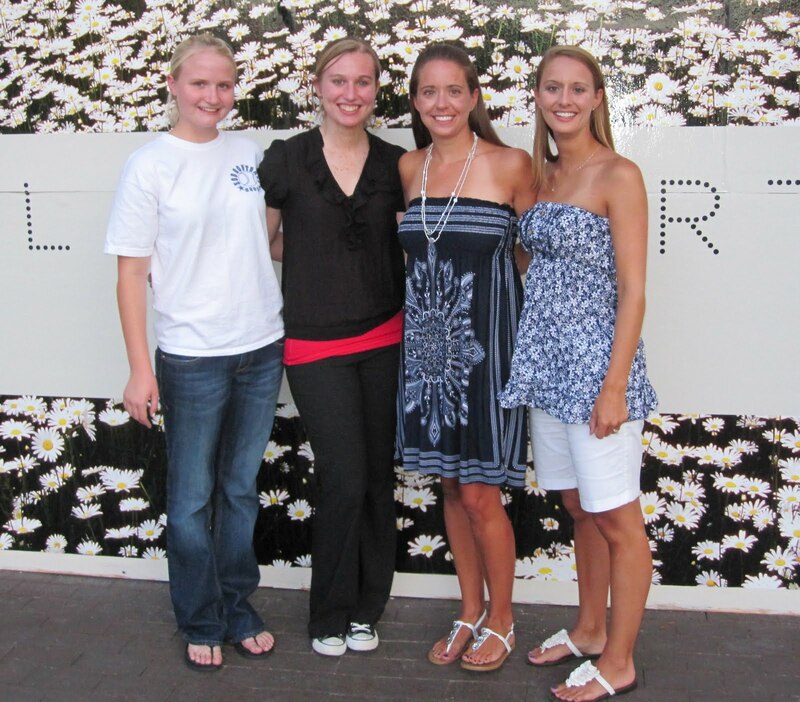 The concert wasn't until Tuesday so they were able to do some shopping and met up with their Dallas cousins, Kate and Madi, for dinner and a city tour. The next day, they were able to have lunch with Aunt Karen and Uncle Eric (oops, we forgot to take a picture). It was nice for them to see their Dallas family. Thanks guys for a great lunch and dinner out! Tuesday night was the big concert. Britney had 3 opening acts: Nervo, Jessie and the Toy Boys, and Nicki Minaj. 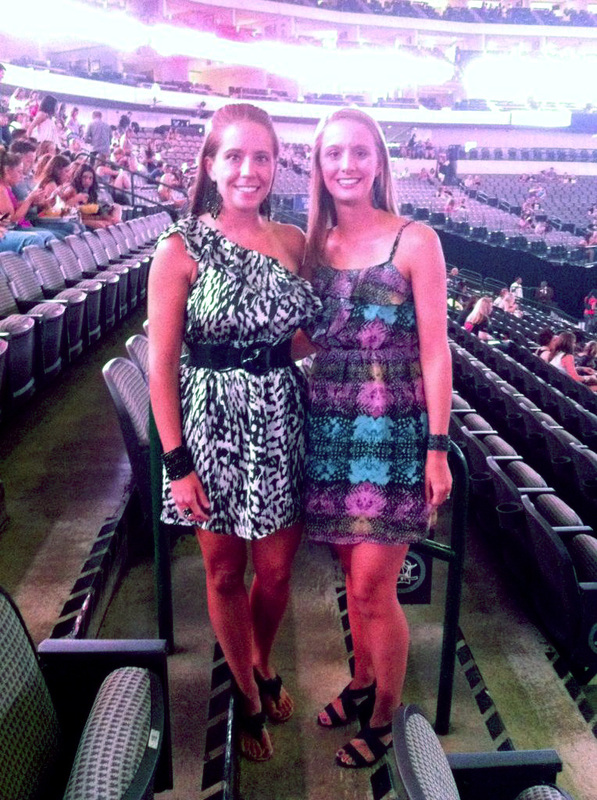 Andrea said it was a great concert and enjoyed her short getaway with Amanda. Go Britney, shake that thing!